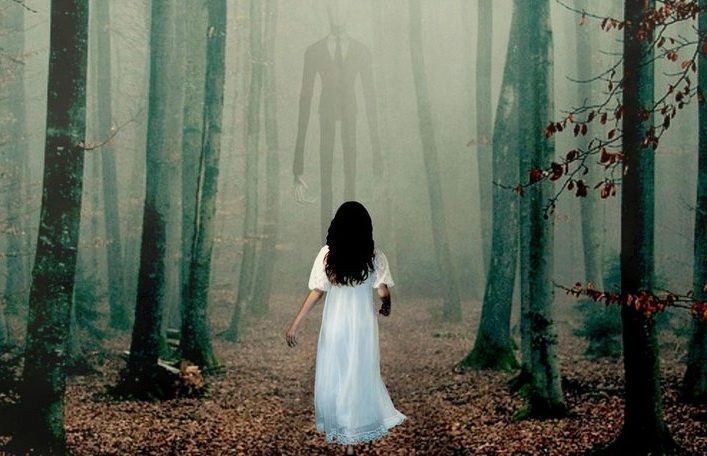 Is Slenderman Generation Y’s and Z’s Bigfoot? The ICM places a new Fortean Bucky Fuller painting, by the artist Andy Finkle, on display. You may have heard the recent news: It rained spiders in Brazil. Anomalist Books’s new edition of Keel’s classic #Fortean + #cryptozoology book is now out. 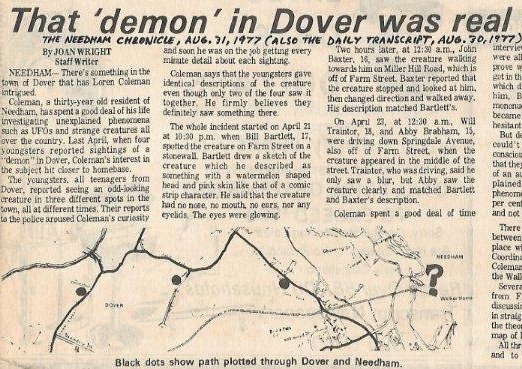 The author of Saucer Smear is gone.